Nepal Tibet Bhutan Tour is the ultimate tour that offers travelers to travel in the three different Himalayan countries of south Asia. Incorporating all the important highlights, this trip allows you gain firsthand experience of the riches that these three countries have in abundance! 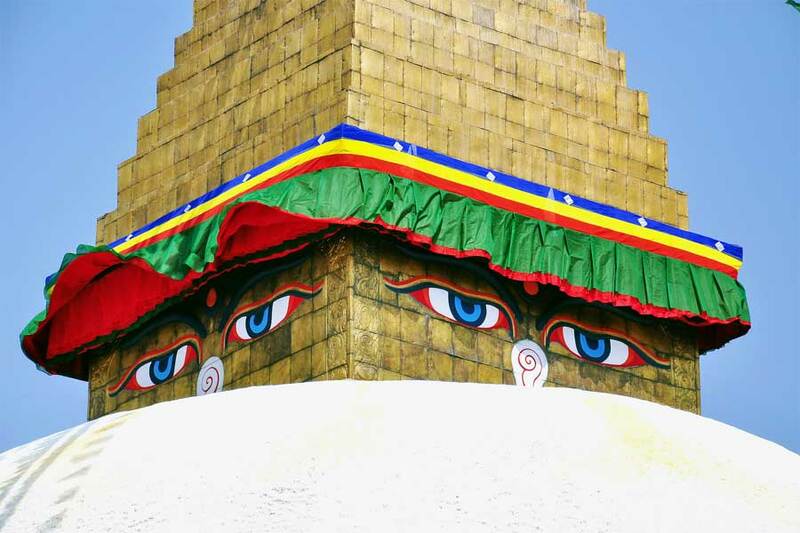 Nepal Tibet Bhutan Tour starts from the Kathmandu, the capital of Nepal. Kathmandu: the major tourist hub of Nepal is rich in culture, religion and architecture which lures everyone who travels to this city. Dominance by the Newari culture and tradition, this city carries the long history of Nepal and Nepalese people. Rich in the art and monuments, Kathmandu sis the most demanding city of tourist allover the World. Kathamndu valley is the home to 6 UNESCO world heritage sites as Basantapur Durbar Square, Patan Durbar Square, Bhaktapur Durbar square, Swoyembunath temple, Pasupatinath temple and Boudhanath Stupa. These sites are of religious and cultural importance. Not only this you will also get to explore how Nepal is rich in natural preservation. You will get golden chance to visit the Chitwan National Park is excellence example of keeping rare birds and animals. Park is also best place for the birds and animals lovers, for the wildlife photography as well. Third on the list is Tibet – a secluded piece of land rich in spectacular landscapes, mystical monasteries and vibrant culture. Capital Lhasa is best amazing and wonderful place to spend time with spectacular monasteries and Himalayan views. After a short excursion to the famous Potala Palace and Jokhang street and temple our next destination is Bhutan. 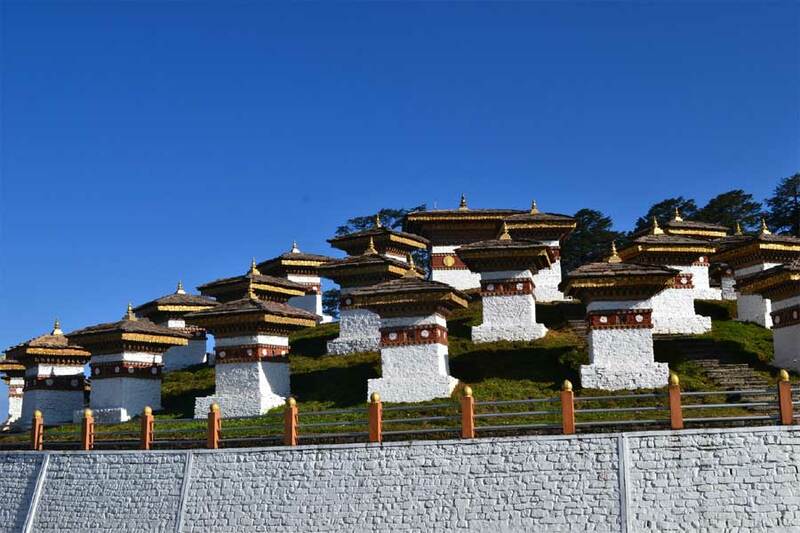 Bhutan being the land of thunder dragon with spectacular Himalayan views and fortress. The Buddhist country Bhutan won’t let you to get out of its natural beauty and peculiar secluded culture that has managed to survive the modern world thanks to the country’s seclusion. This is the country that you must visit as the region is untouched. The journey will continue to Punakha and back to Paro for the Taktsang Monastery Hike. All these three countries perfectly reflect a history and culture unimaginable for the foreign visitor with amazing Himalayan views. Join us on this spectacular journey that will give you a wonderful sense of what it means to live in this area of the world!!!! Day 4: Drive back to Kathmandu Airport and fly to Chitwan. Overnight at Hotel. Day 5: Full day of jungle activities in Chitwan. Overnight at Hotel. Day 7: Flight from Kathmandu to Lhasa airport and transfer to Hotel. Day 12: Fly from Kathmandu to Paro (Bhutan) and drive to Thimpu. Overnight at Hotel.